MTO is an integrated timber management company which owns and operates plantations, saw-milling operations and biomass energy generation plants across South Africa from Stellenbosch to Tzaneen. The company harvests over 1 million cubic meters of timber per year and supplies wood products into rapidly growing markets driven by urbanization and population growth across Africa. MTO manages is assets in compliance with Forest Stewardship Council (FSC) guidelines. Kilombero Valley Teak Company (KVTC) owns and operates Africa’s largest, privately owned teak plantations and sawmill operations. The company is located in the Kilombero and Ulanga Districts of the Morogoro Region of Southern Tanzania. 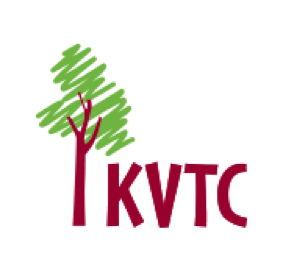 KVTC assets include approximately 8,150 planted hectares and total landholdings of 28,000 hectares, and sawmill operations with a production capacity of 35,000 cubic meters of teak per year. 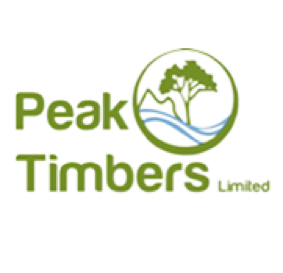 Peak Timbers is a 31,500 hectare Forest Stewardship Council (FSC) Certified timber plantation and saw-milling business located in Swaziland which produces poles, mining timber and pulpwood. One-third of the plantation is managed for conservation purposes, the balance consists of highly productive pine and eucalyptus plantations. Peak is also the largest employer in northern Swaziland with over 1,200 direct and indirect employees. 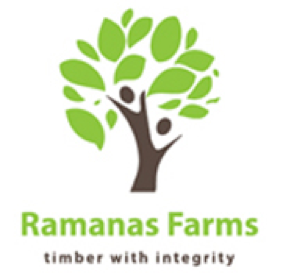 Ramanas Farms is an 8,300 hectare Forest Stewardship Council (FSC) Certified timber plantation which produces transmission poles, sawlogs, and mining timber logs. 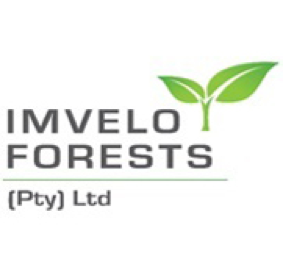 Located in Mpumalanga, South Africa, Imvelo Forests is a forest management company which owns plantation assets which supply logs for building, fencing, and transmission poles as well as for mining timber and pulp. Global Woods operates a forestry concession in the Kikonda Forest Reserve in Uganda. 8,000 hectares of pine and pine and eucalyptus plantations are currently under development and will supply the growing local and regional markets with a basket of products including utility poles, structural timber, and biomass energy. The remainder of the concession is managed for conservation purposes. Uganda has excellent conditions for biological growth, and Global Woods is one of the best-managed plantations in Uganda today, with quality nursery operations, planting, and silviculture management, as well as best in class ESG management. 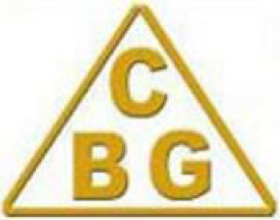 CBG is headquartered in Port Gentil and operates three large forestry concessions in Gabon. The company harvests approximately 150,000 m3 per year of mixed tropical hardwood species such as Okoumé, Azobe, Niove, and Padouk and processes these logs through their own manufacturing facilities. CBG’s sawmill produces lumber for both local and export markets, while its rotary veneer plant produces Okoume veneer for The Joubert Group which is Europe’s largest plywood producer. CBG’s people, planning, logistics and Reduced Impact Logging approach all contribute to its very high standard for sustainable tropical forest management and its products are all Forest Stewardship Council (FSC) Certified.